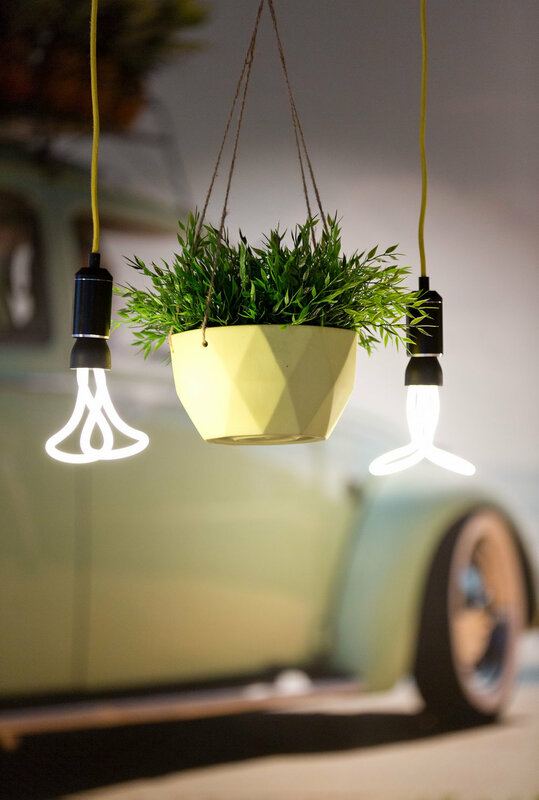 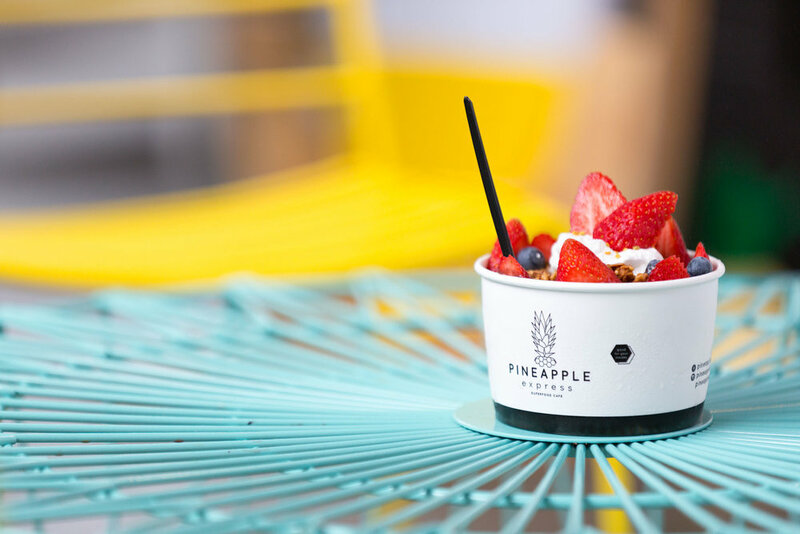 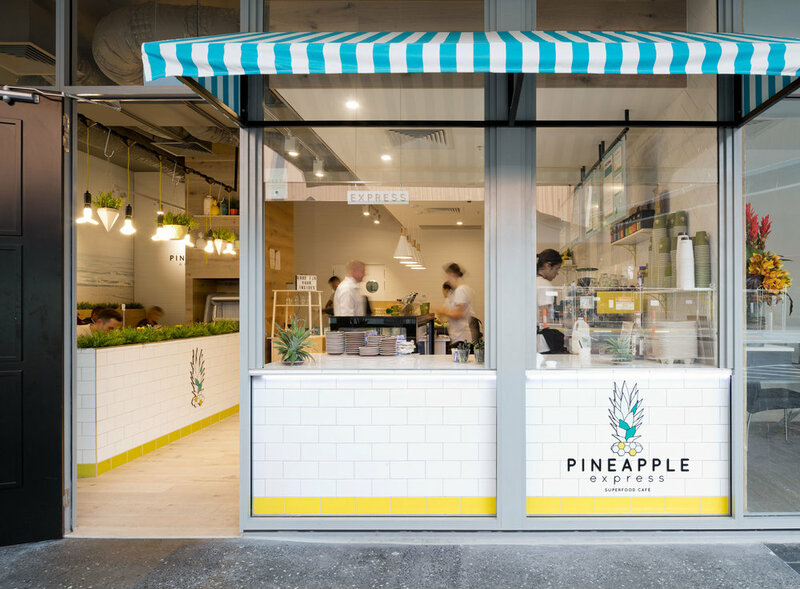 Paving the way for the 'superfood' trend in Brisbane, Pineapple Express is the ultimate cafe for a spot of healthy eating. 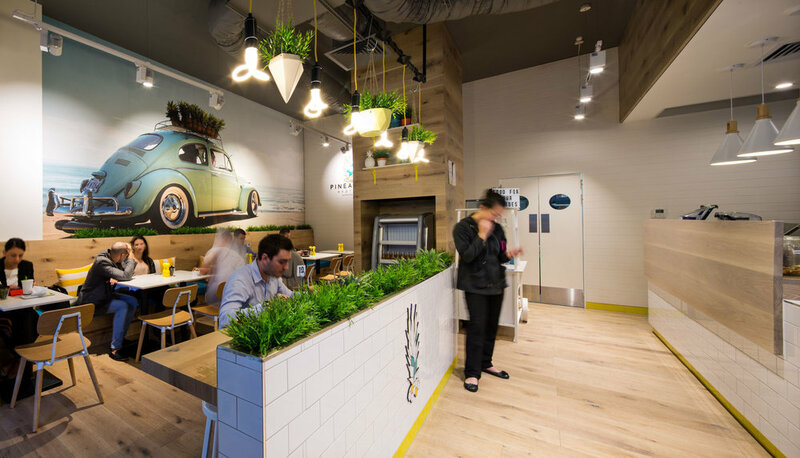 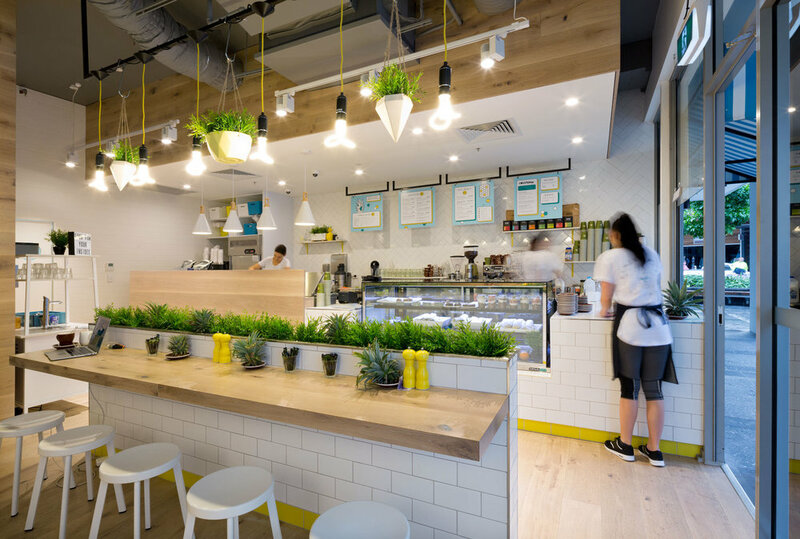 With a fresh and vibrant interior featuring pops of aqua and yellow, the space was inspired by our coastal Queensland lifestyle. 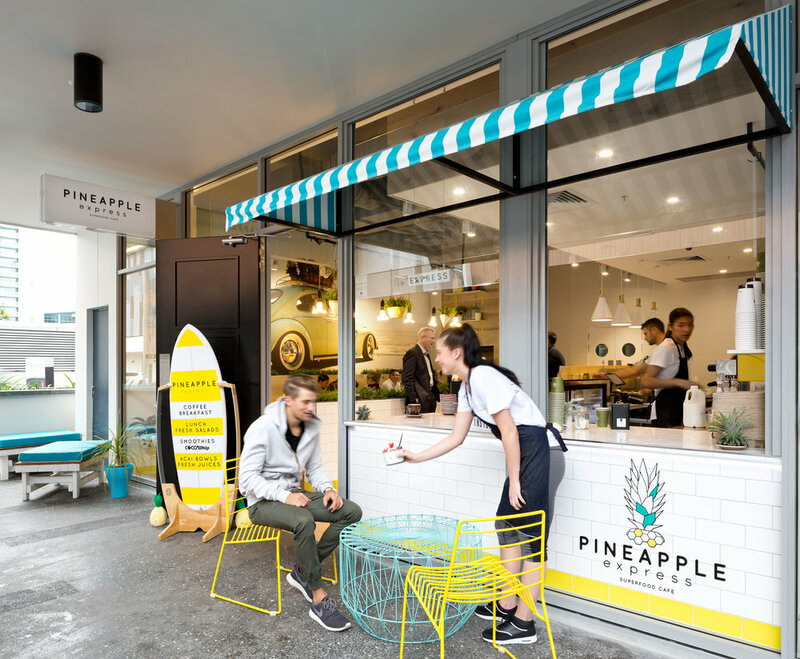 The store is a reflection on the mouthwatering 'good for your insides' food on offer.